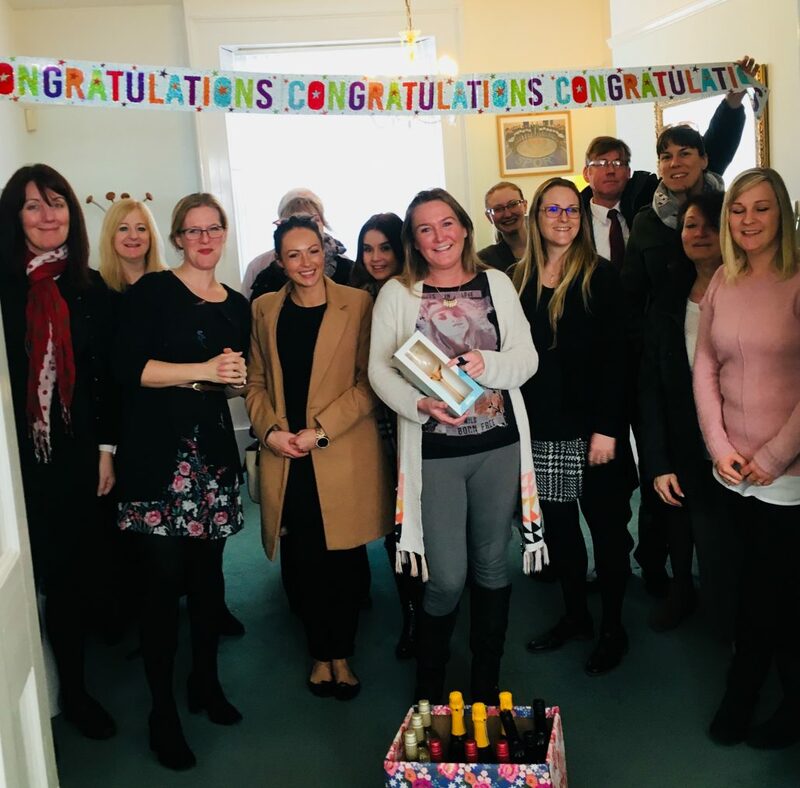 Congratulations to our long-standing member of staff, Julie Savage, celebrating her 15th work anniversary at Owen Kenny Solicitors. Always smiling, always helpful, a team player through and through, supporting each department as & when needed. Here’s to the next 15 years, Julie!